Join Mayfield Distilling Company at 4Degrees Tap Bar & Kitchen next Friday (12/04/19). An evening filled with cocktails, gin, tasty nibbles and fun. Cocktails and canapés will be ready and waiting for your arrival. The event will feature an informative talk on the Mayfield Gin that will be featured at the event. 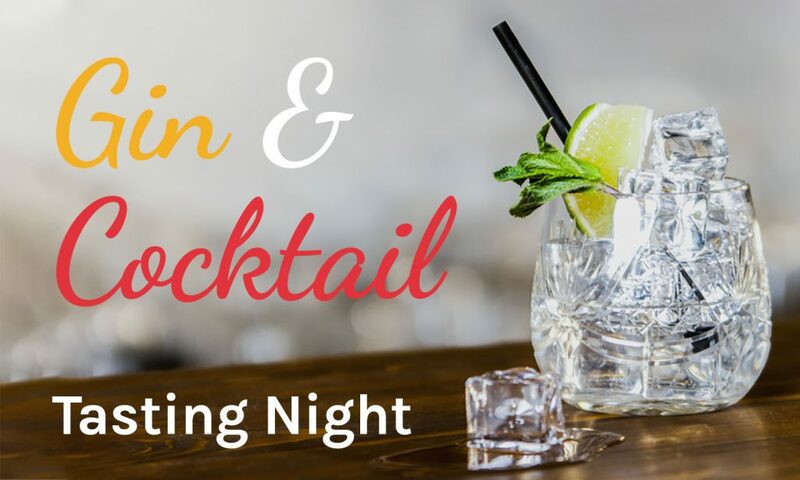 The evening will provide those present with the opportunity to try multiple drinks, get involved with learning about the history of gin and enjoy artisan produce such as cured meats, cheeses and nibbles to compliment the drinks.